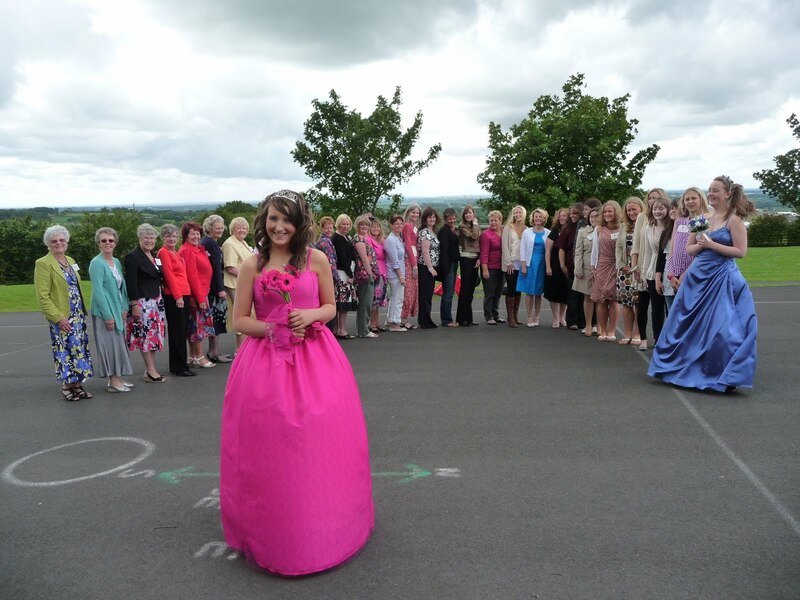 60 Years of Rose Queens in Mellor! Bravo Rita Gorman - who managed to contact 59 out of the 60 former Rose Queens and all the Rose Bud Queens to invite them to the Diamond Celebration of the Rose Queen Festival last Saturday (11th June 2011). 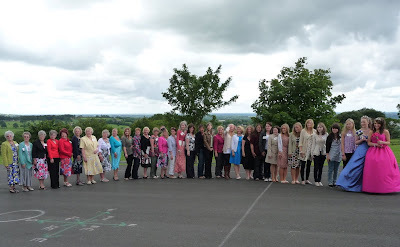 39 girls/ladies were able to join us - sitting together in church, walking in the Procession of Witness and meeting for refreshments in the school. had orders for 20 of them - well done!